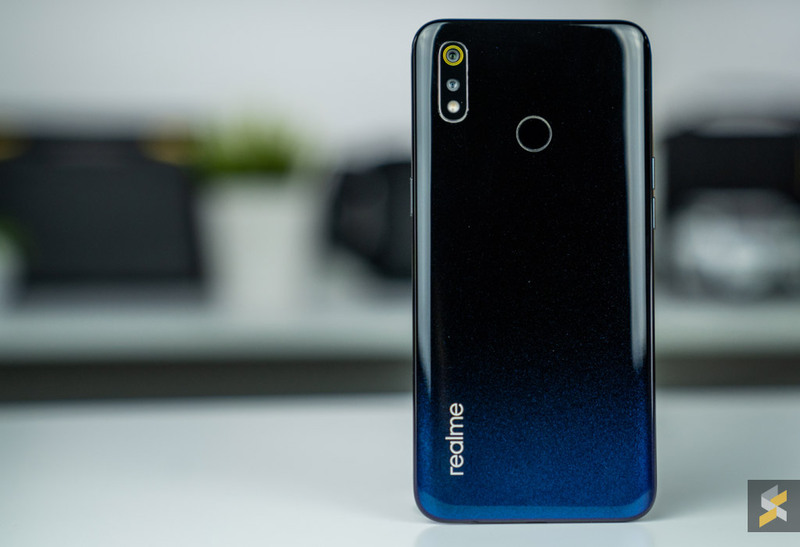 Boy, it’s a good time to be a mid-range smartphone shopper because Realme’s got yet another affordable handset for you to consider. 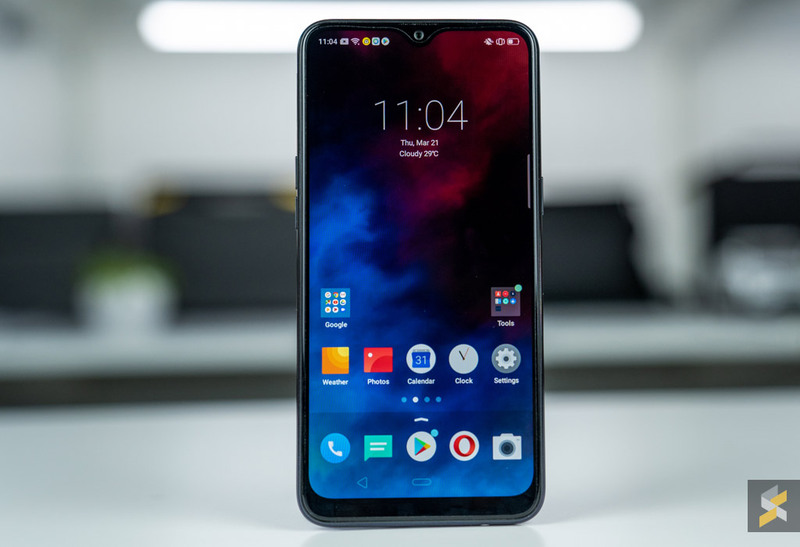 It’s the Realme 3 and it has just launched in Malaysia, so if you’ve had your eye on one, here’s everything you need to know. The Realme 3 is priced at RM599 for the 3GB RAM + 32GB storage model and RM699 for the higher 4GB RAM + 64GB storage option. Both versions are available in 3 colours – Classic Black, Dynamic Black and Radiant Blue. The first sale is happening next Wednesday, 27th March 2019 and you can get the 3GB RAM + 32GB storage model for RM549 on Lazada’s first-day flash sale that starts at 12:00AM. Realme has also collaborated with local watercolour artist, Joee Cheong to design limited exclusive phone cases for the realme 3. This will be available as a gift for 50 lucky customers that purchase the realme 3. 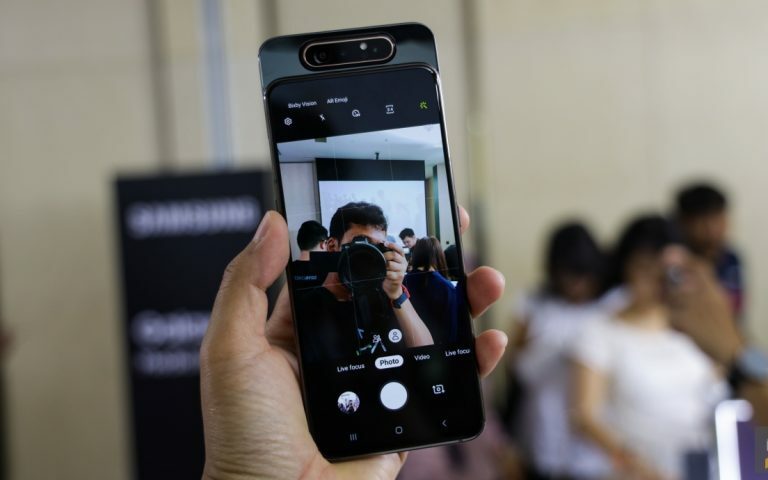 To recap, the Realme 3 will be powered by a MediaTek Helio P60 processor that’s mated to either 3GB or 4GB of RAM and either 32GB or 64GB of internal storage. In case you’re wondering, the Indian market gets a newer Helio P70 processor. Keeping the lights on is a large 4,230 mAh battery that charges via microUSB. 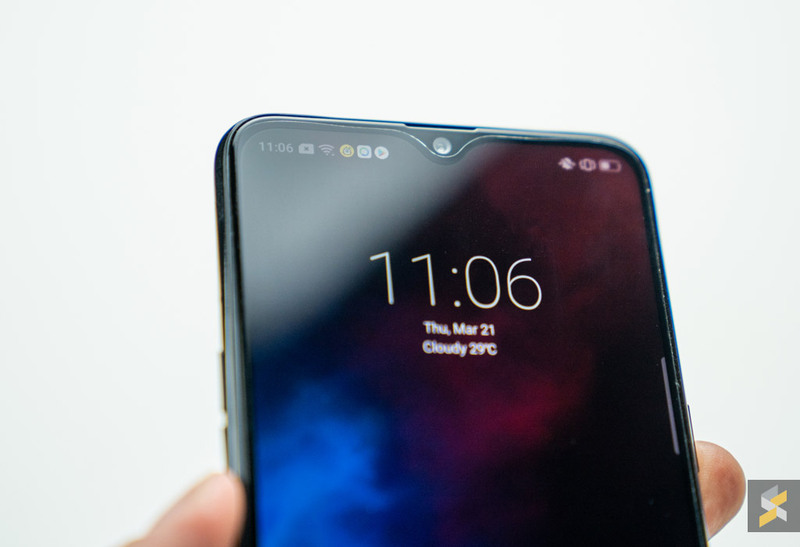 Up front, the Realme 3 features a 6.22″ HD+ display with a small dewdrop notch at the top. 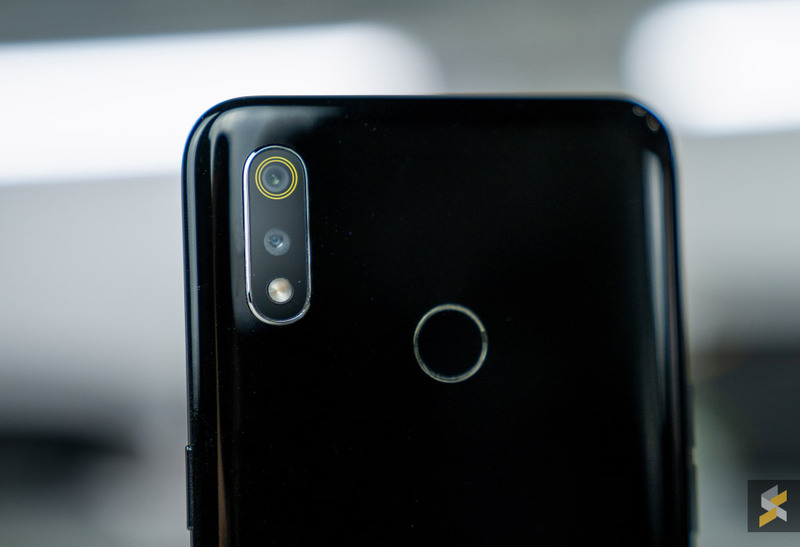 For photos, the Realme 3 will pack a 13MP + 2MP dual camera setup with an f/1.8 aperture lens over the main sensor. In front. 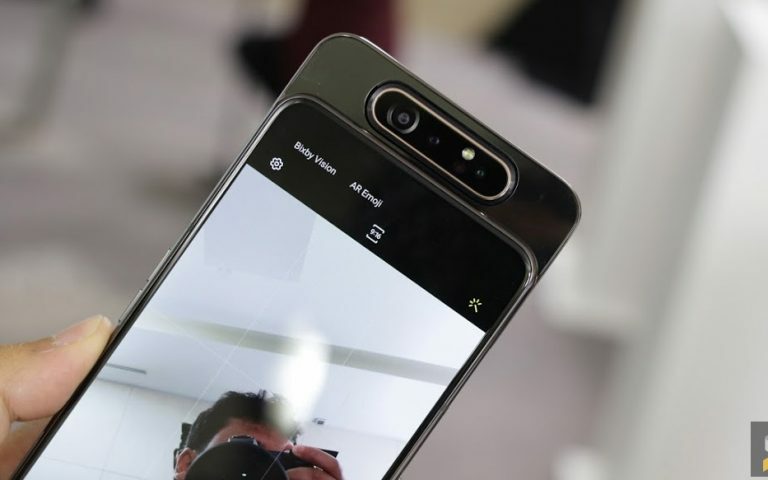 there’s a 13MP selfie shooter with an f/2.0 aperture lens. 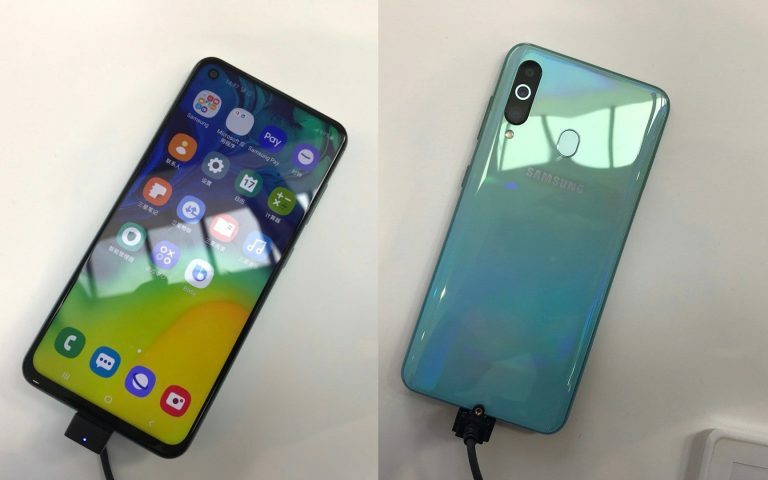 Out of the box, it runs on the latest ColorOS 6.0 that’s running on top of Android 9 Pie. 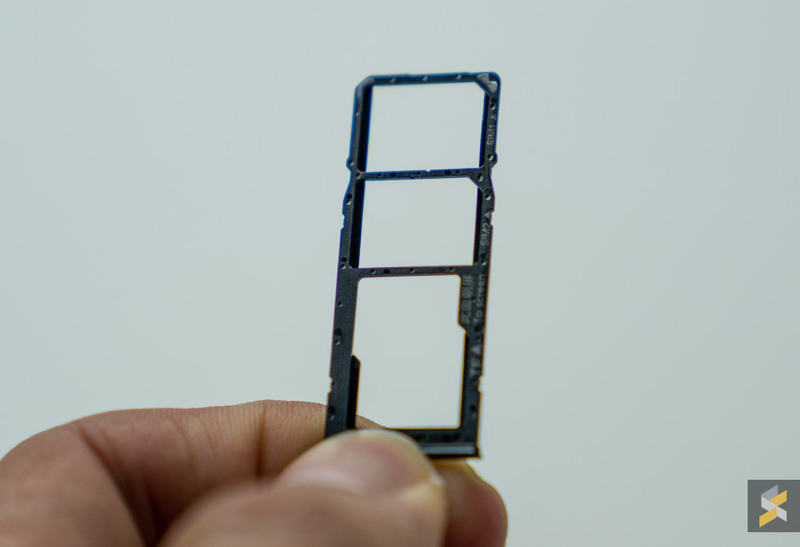 The device also supports dual-SIMs and it gets a dedicated microSD card expansion slot. This means that the Realme 3 will compete pretty much directly with Xiaomi’s new Redmi 7. Which would you pick up? Let me know in the comments below.